Meet out Pooch of the Week, Harry! 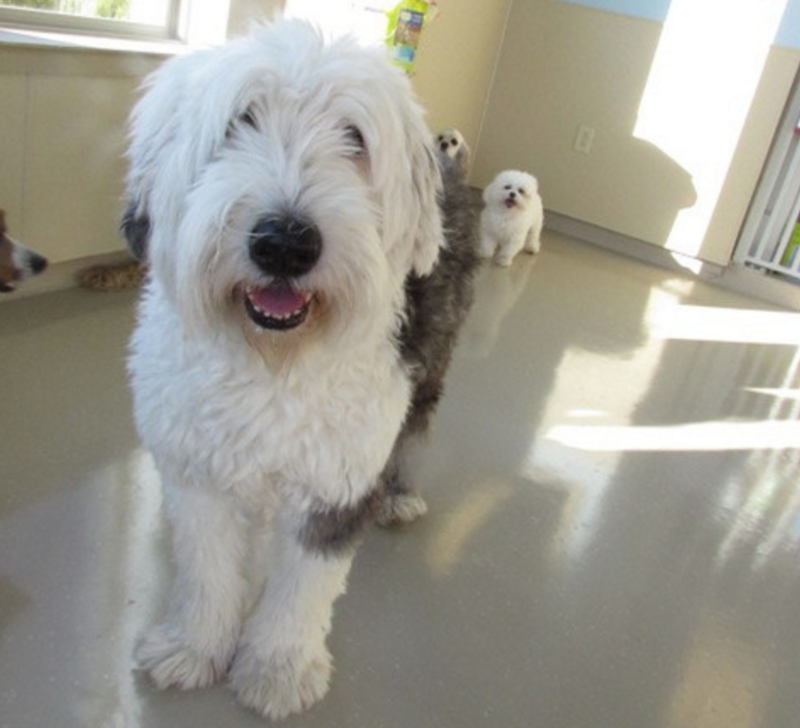 Harry is a ten year old English Sheepdog. He is a shy guy but is extremely loving. 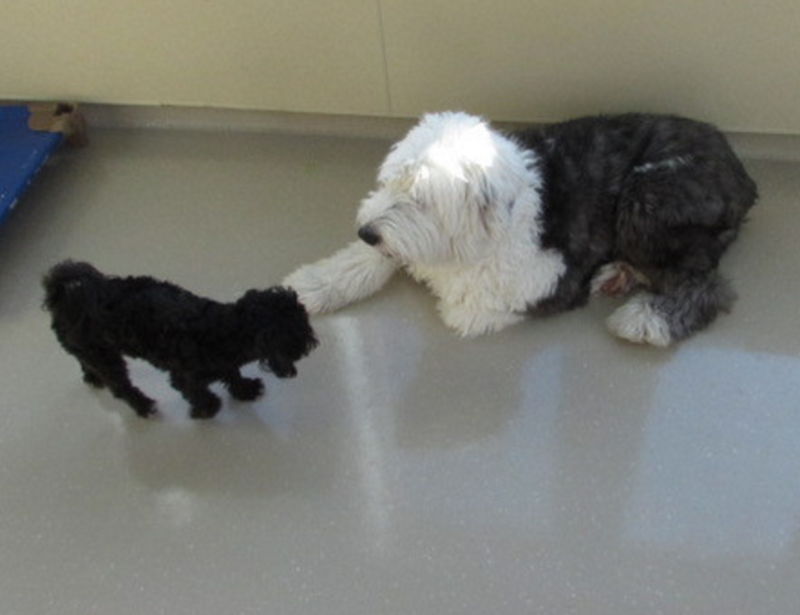 In the past week, Harry has opened up to the small pups and has been more playful and outgoing! 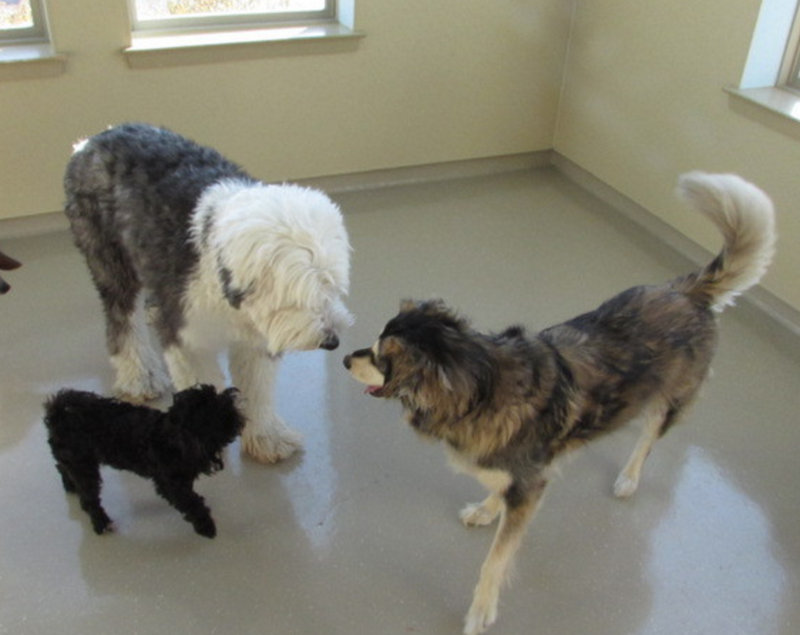 We are so happy to watch Harry become more comfortable around other pooches! Great job, buddy!